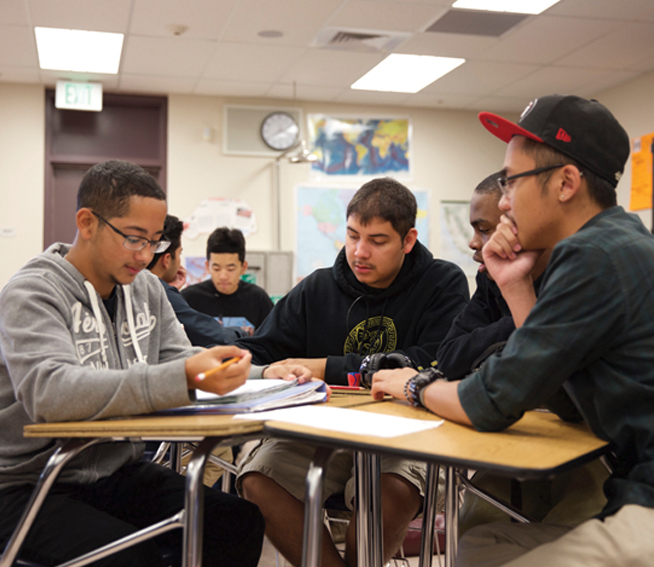 Every student deserves the opportunity to excel in college and career. 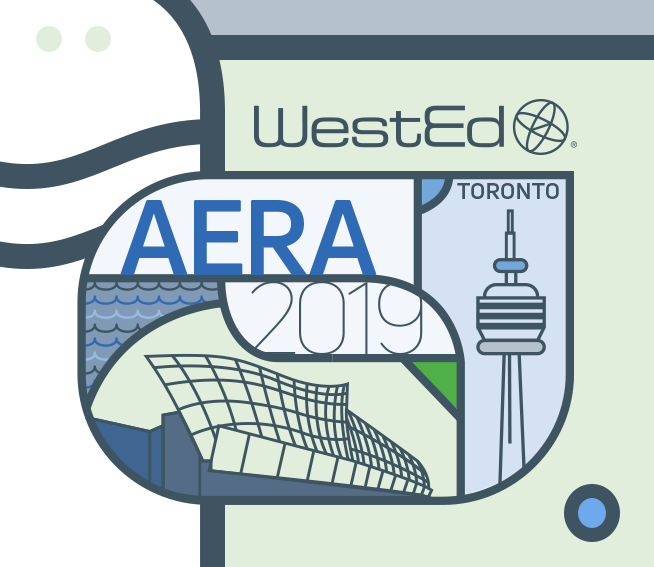 As such, WestEd staff provide expertise on effective practices and transition strategies focusing on secondary education, community colleges, universities, adult education, and workforce development. 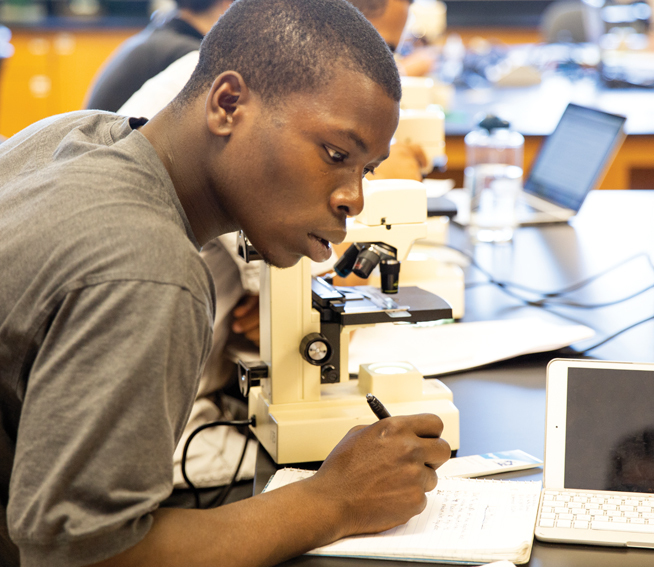 We conduct research and evaluation studies, develop and visualize measures of college and career readiness, help states establish policies and plans, and provide evidence-based professional development that strengthens pathways to student success in higher education and beyond. 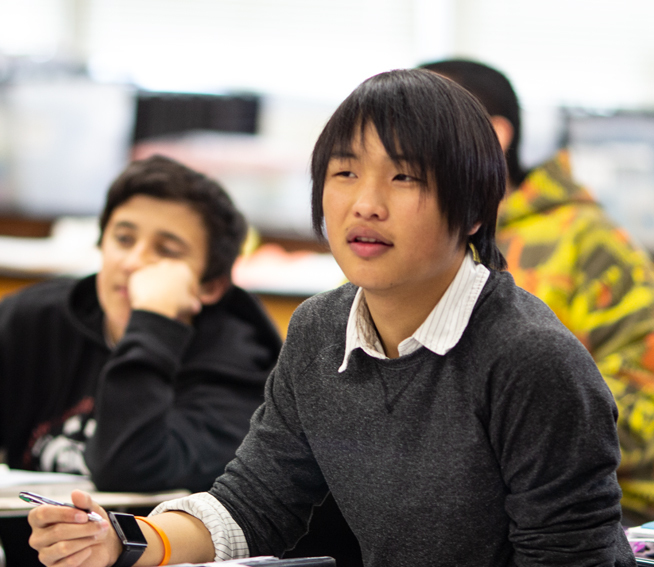 Carnegie Math Pathways is a growing network of institutions that is empowering all students to reach their college and career goals by transforming their mathematics learning experience. 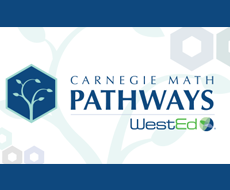 Visit the Carnegie Math Pathways website highlighting this evidence-based and proven approach to improving student learning and success in math. 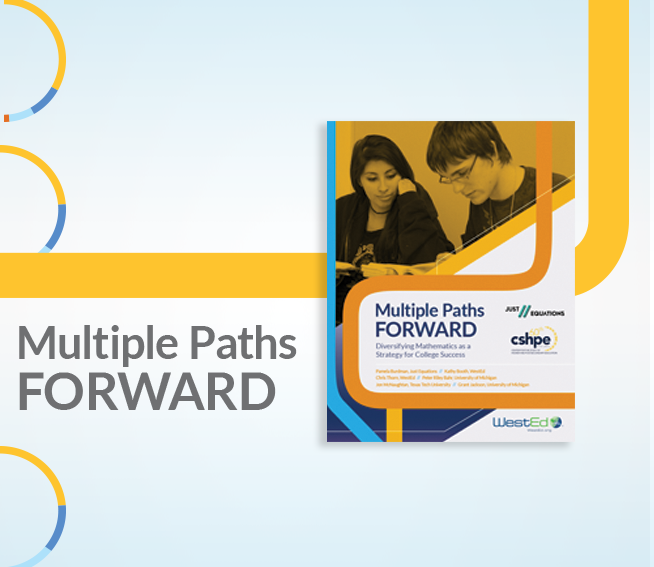 Colleges are creating math pathways that are relevant to students' fields of study and aligned with the skills needed for success. 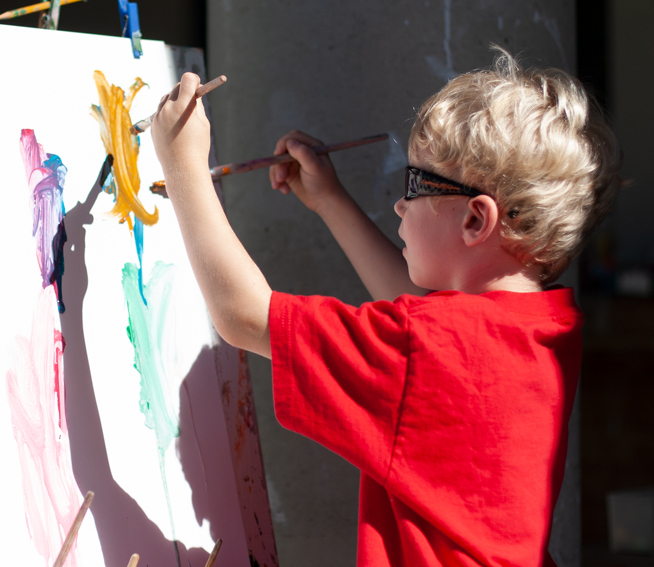 With cross-sector partnerships, a REL West alliance is helping to build an education-to-career pipeline in Arizona. Kathy Booth leads projects that help translate data into action. 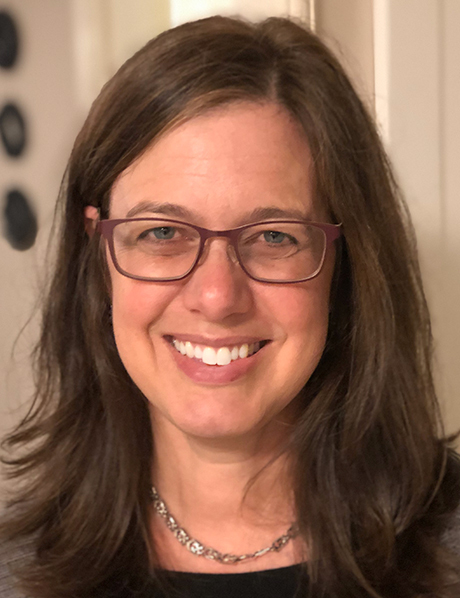 She currently serves as Project Manager and architect for the LaunchBoard, a suite of dashboards that make data on student progress, completion, employment, and earnings outcomes available to educators for the purpose of program improvement. Booth also helps to map data across systems, including crosswalking K–12 and community college offerings, tracing adult education pathways from K–12 to community colleges, documenting educational pathways to employment, and aligning data captured by educational institutions and social service agencies that support workforce development. In addition, she serves as Associate Director for the California Guided Pathways project.